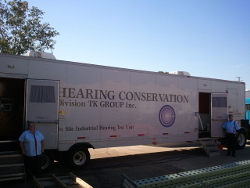 Individuals and Couples to operate tractor-trailer units and give hearing tests to industrial workers. 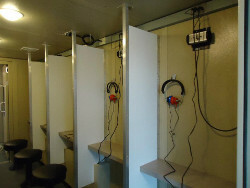 We provide all the training you'll need to become expert in hearing testing. 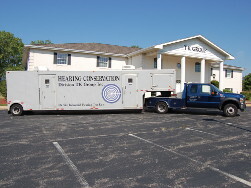 Must have CDL A license with air brake qualification, good driving record and basic computer skills to conduct hearing tests. Physical and drug screen required. 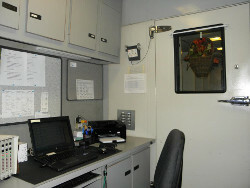 We are dedicated to improving the health and safety of American workers. 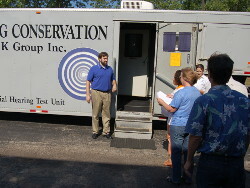 Since 1987 we have been conducting safety testing in all 50 states. Our testing services include hearing, vision, lung, blood, physical exams, and many more. Our testing units possess state-of-the-art technology and our staff follow rigorous testing procedures. 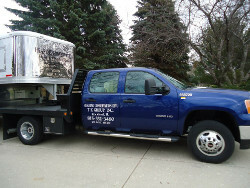 T K Group is an Equal Opportunity Employer. We are committed to equal treatment of all employees without regard to race, national origin, religion, gender, age, sexual orientation, veteran status, physical or mental disability or other basis protected by law.